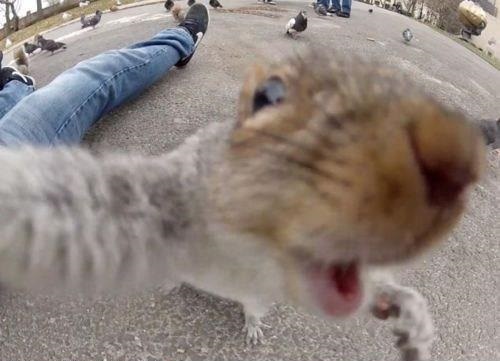 You’ll never believe these crazy animal selfies. Check out our top five favorite animal selfies of all time! 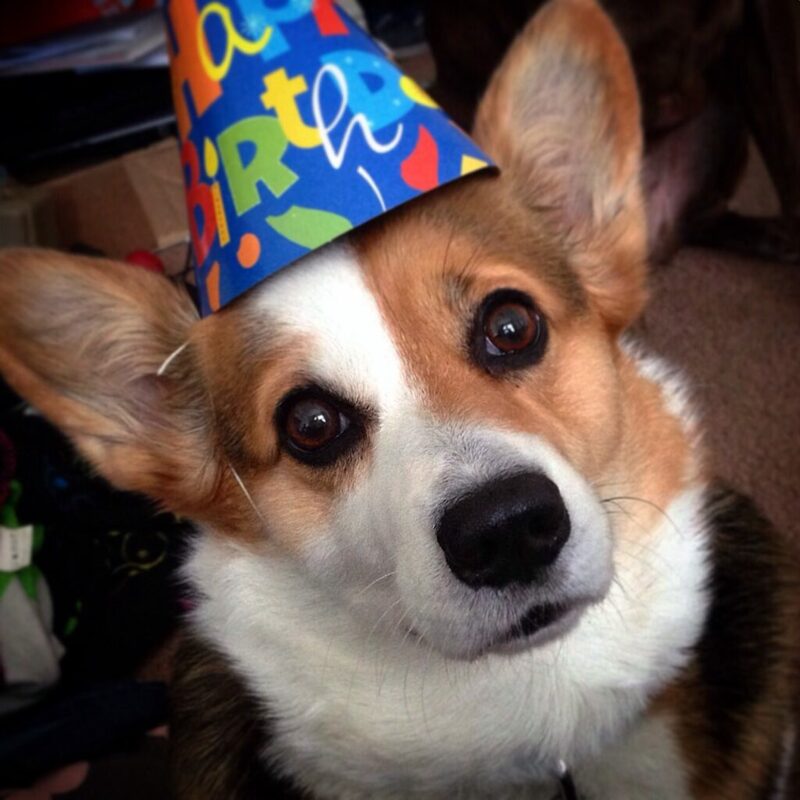 It’s Momo the Corgi birthday again and she takes a corgi selfie to document the day! According to her instagram she is afraid of heights, is a stealth ninja, and loves to chase laser pointers. Who let the dogs out? 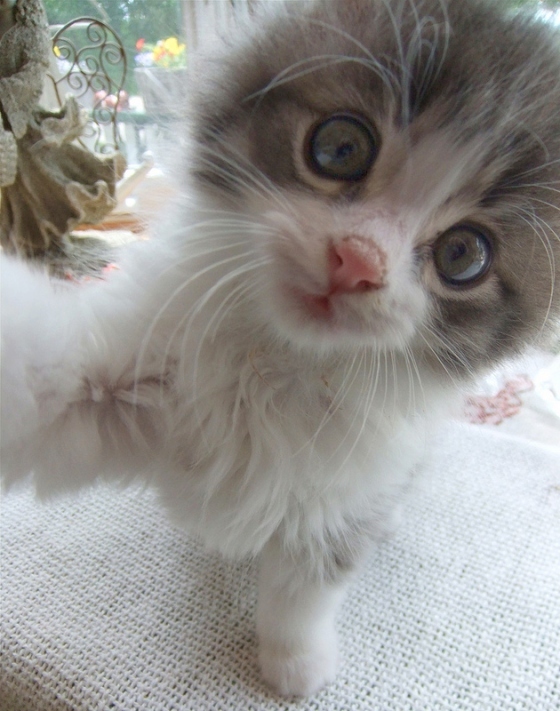 Little kitten is competing with the family dog today with this inexplicably cute kitten selfie. Has she out-cuted the dog? You be the judge. True to his Australian nature, this kangaroo (not to be confused with wallaby) might have had a couple too many drinks last night. 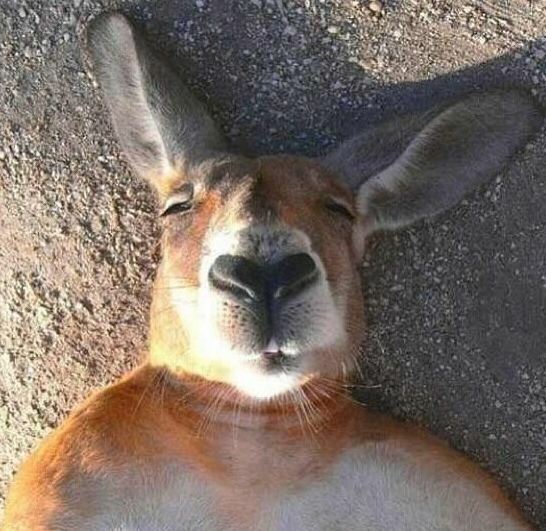 This intoxicated kangaroo selfie is brought to you by Budweiser. 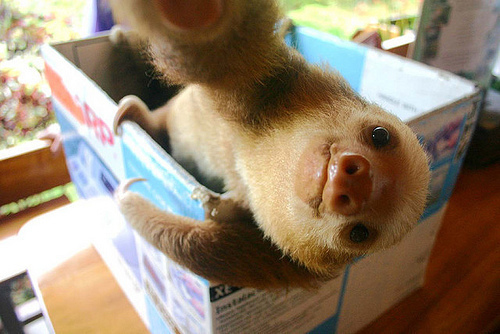 Sloth Selfie in a box. Need I say more? I think this squirrel has had too much coffee, don’t you? Previous articleHow Many Calories Are In A Banana? Next articleWhat Will An Apple Watch Taste Like? Honey Crisp Or Fiji? Save The Turkeys (Feed Them Carbs) !